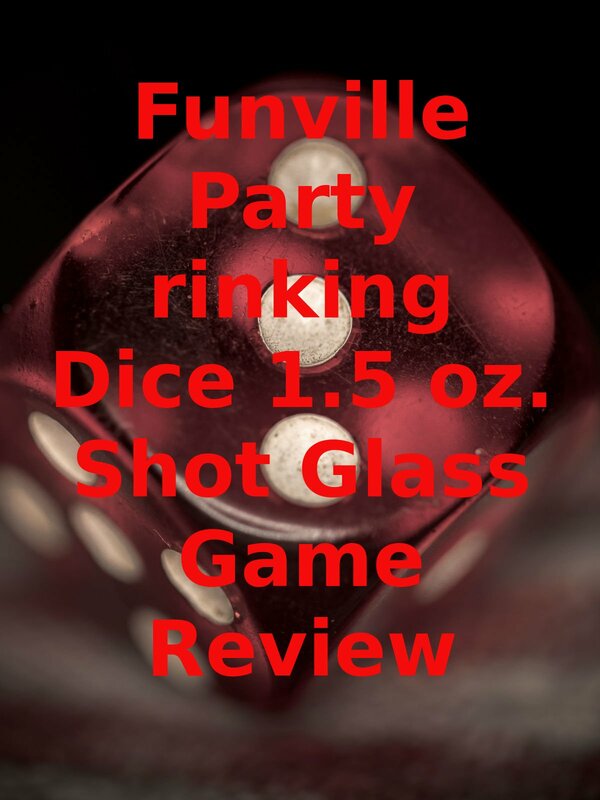 Watch the 9malls review of the Funville Party Drinking Dice1.5 oz. Shot Glass Game. How does this game work? Watch the hands on test to find out.